For most authors, the final draft of a mystery novel is markedly different than the first. 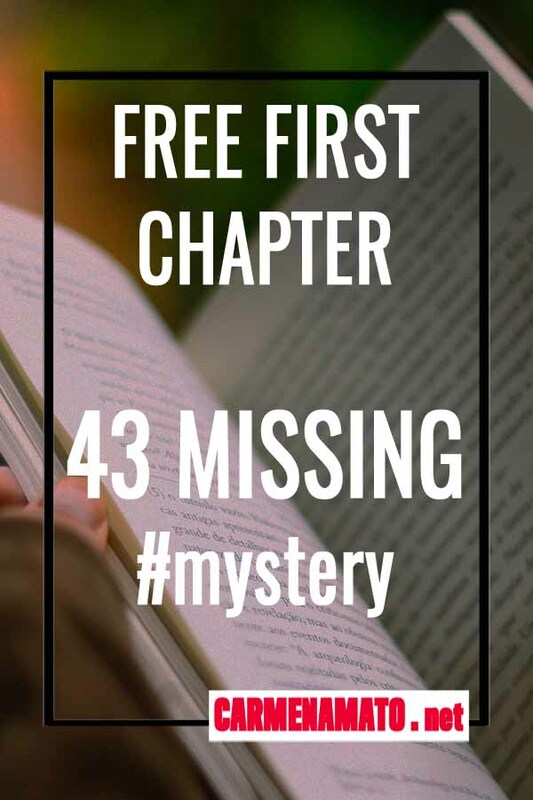 In fact, the first chapter of 43 MISSING was rewritten a dozen times. Nothing really clicked until the book was done. Then I went back and wrote it with a hint of premonition. 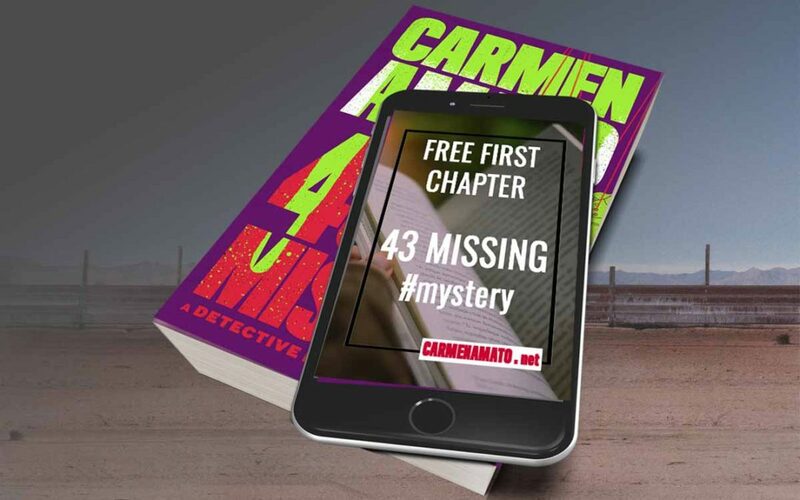 43 MISSING picks up a few weeks after the end of PACIFIC REAPER, but of course, you can read each Detective Emilia Cruz as a standalone novel. Here’s the very beginning. Click on the link at the bottom to read the whole first chapter right on this website. Don’t forget that the first four Detective Emilia Cruz novels are audiobooks, narrated by the amazing Johanna Parker! Click the image or find them on Audible here.